New babies are a cause for celebration! Baby showers are a wonderful occasion for the mommy-to-be to stock up on all the essentials but what if you want to get a special off-registry gift? 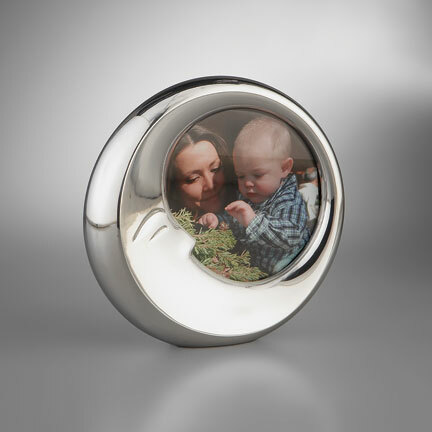 An unexpected token could be one of the most memorable gifts a new mommy will receive. 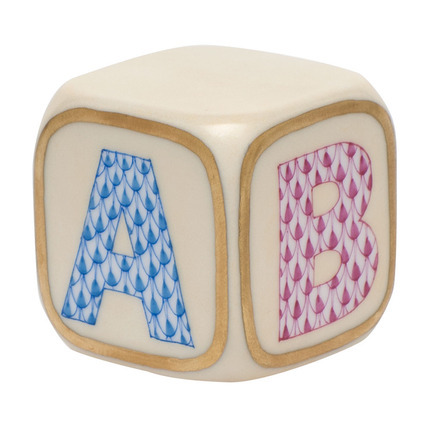 We’ve put together a five gift ideas for that baby who already has the essentials covered. 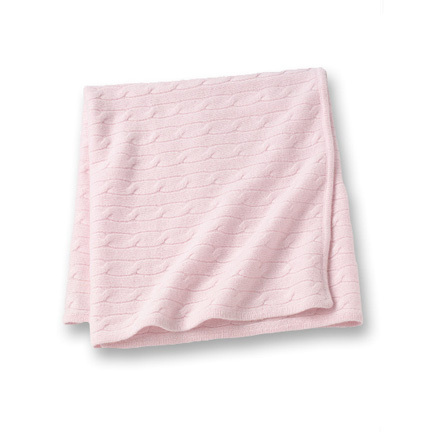 Blankets are a great gift for a new baby! They can be used to swaddle the baby to sleep, as a soft and clean surface for baby to play on, and to cover a nursing mother. 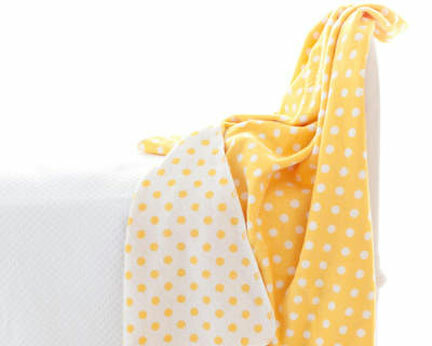 Click here to see more baby bedding ideas. It won’t be long before baby is crawling around! Pine Cone Hill makes durable, patterned pillows meant to be used on the floor and are safe for babies and pets alike! 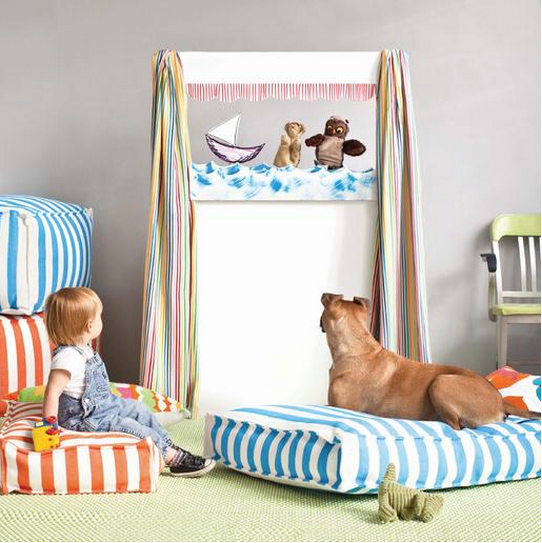 These pillows make for a perfect gift for that baby with a four-legged “sibling”. 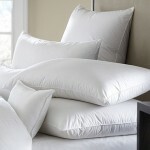 Click here to see more floor pillows. 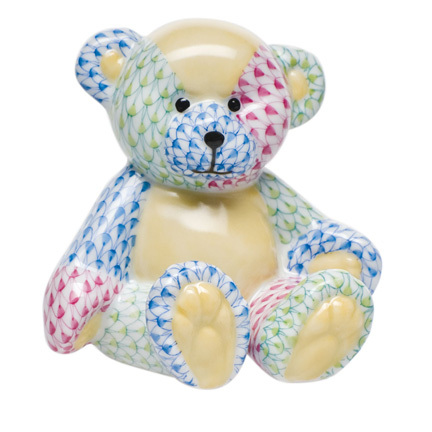 These classic, hand painted figurines are a fun way to begin a lifetime of cherishing a timeless collectible. 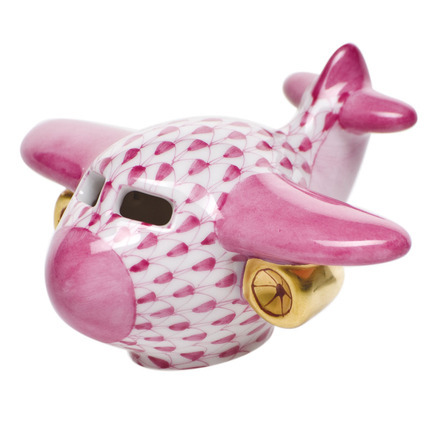 Herend has a figurine to fit practically any themed nursery. 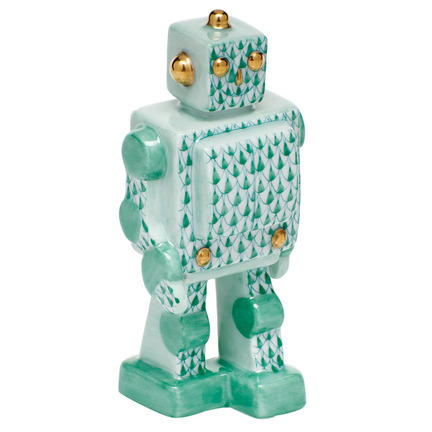 Click here to see more Herend figurines. The best kind of gifts are ones that we can grow to enjoy, and tableware is no exception. We offer a variety of brands and items that are sure to match or compliment the style of your friend’s already existing flatware collection. We think the only thing better than a set of sterling silver flatware is a baby set of sterling silver flatware. So adorable! 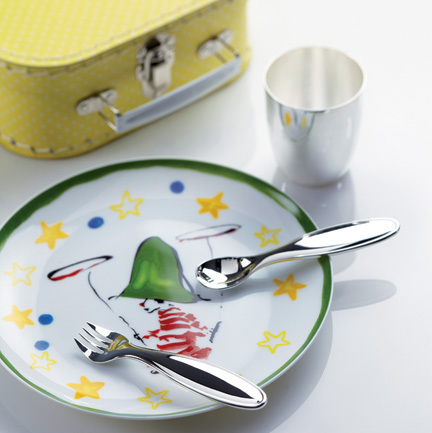 Click here to see more baby tableware. We can’t forget about the mommy to be! Sure, the spotlight is on the new bundle of joy but Mommy needs to be taken care of too! 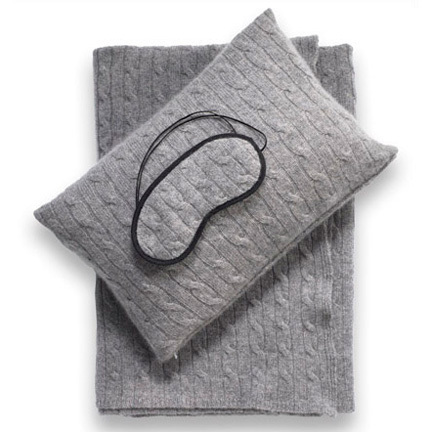 Items like a luxurious robe, a picture frame to commemorate her growing family or a traveling nap kit (because sleep will be a precious commodity soon!) 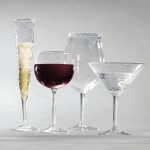 are perfect, unexpected gifts for your friend, family member or loved one during this milestone. Like this? 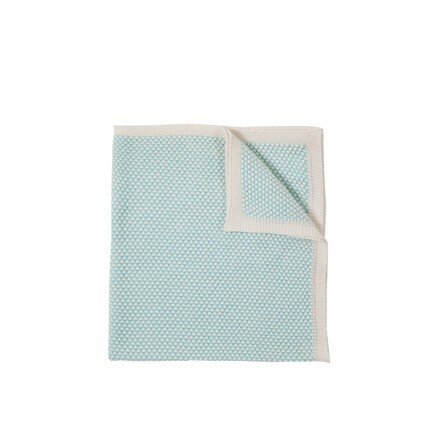 We’ve got many more baby gifts here, including baby bath items and rugs that are perfect for every nursery.